By Helen Wang, published March 14, 2012, 3:13a.m. 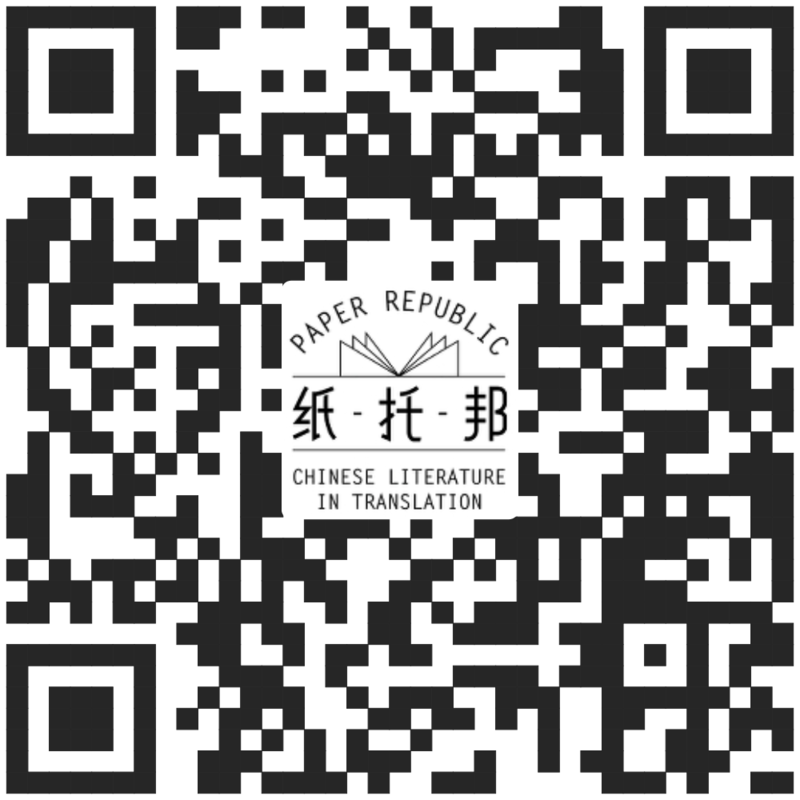 An international new writing project is being launched in both China and Scotland on 8th March 2012 with the aim of discovering six new Chinese writers to develop their work with the assistance of National Theatre of Scotland practitioners. Successful playwrights will have their work produced as part of Òran Mór’s A Play, a Pie and a Pint Chinese Season in Glasgow, Scotland, in 2013.